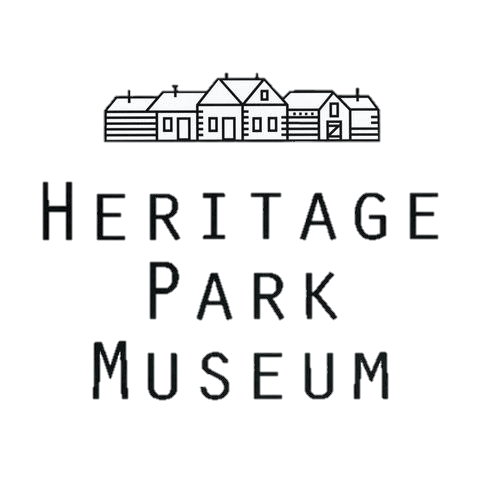 Heritage Park Museum is situated on .7 hectares (1.73 acres) of land owned by the City of Terrace. The site features a number of interesting, early buildings including eight authentic log structures, an artifact-storage shed (open to the public), a wagon garage, a miniature replica school house, a blacksmith shop and an organic Heritage Garden. Together they offer a rare glimpse into the social, industrial and economic life of Terrace in the early years of the last century. Free guided tours are offered June 1 until August 31, 7 days a week from 10:00 a.m. – 6:00 p.m. Self-guided tours (using our informative site brochure as your guide) are another option for visitors to the park.